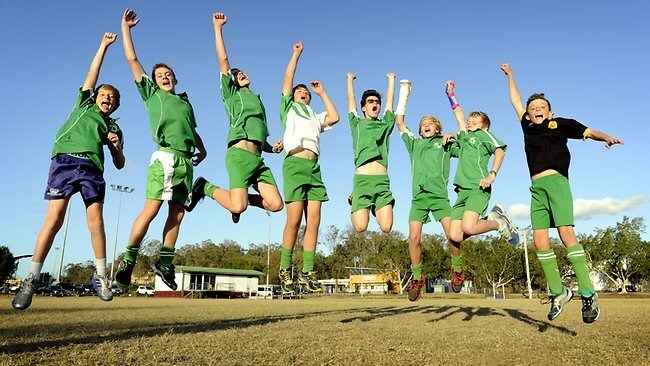 The vital but now almost forgotten link to a healthy growth rate for the sport of hockey, Primary schools, was instrumental in building the initial strength of the Bulimba Hockey Club. The Sports Master of the Bulimba State School, Mr. Harry Quinn, purchased twenty-two (ex Army Disposal) hockey Sticks. They were the old English style with the long hook, and while they were worse for wear with worn hooks from being used on the gravel bull rings, those sticks played an important role in establishing a stranglehold for the sport in Bulimba. 2018 was a very successful year for the Bulimba Bulls. We saw a number of teams playing in the finals - U11's, U13's J2's, J1's and our 3 Master teams. Depending on the interest, more teams will be added as required.